Constructed from finest Basswood and alternative wood, Luxaflex® wood blinds add a timeless style to your windows. Make your wood blind your own by adding a stunning finishing detail from our collection of decorative tapes; play it simple or choose a strong solid colour or mix and match with an eclectic design for an individual look. Operate your shades or blinds at the touch of a button - with a remote control operation or wall switch. 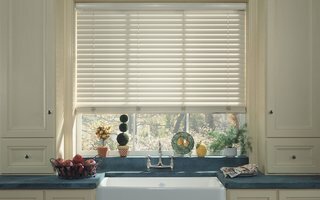 Luxaflex® Faux Wood Blinds are specially designed for bathrooms and kitchens. The material looks and feels the same a wood and is moisture resistant. With built in durability, they are perfect for the rough and tumble of daily life. With its natural beauty and elegance, wood has long been an inspiration and statement. Its calming and reassuringly solid presence provides a welcome contrast to the hustle and bustle of modern daily life. 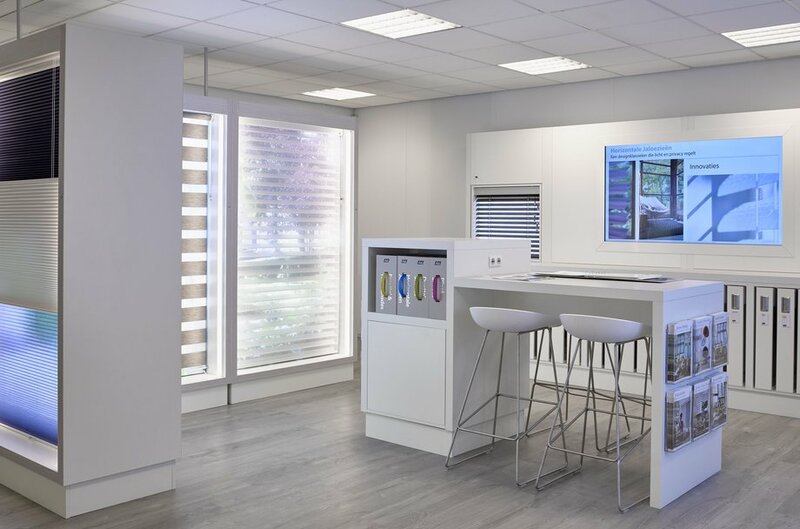 Our beautiful range of natural colours match any décor, visit your local Luxaflex® dealer to see the full range of wood stains.